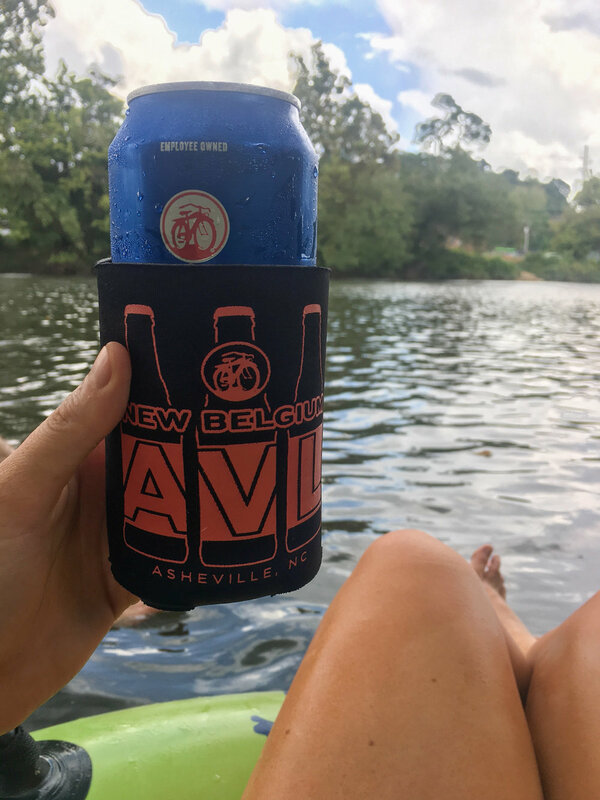 It's that time of year when summer starts coming to an end and the beginning of fall starts creeping up and to celebrate these last few days of summer we went tubing with some friends down the French Broad River in Asheville, NC. 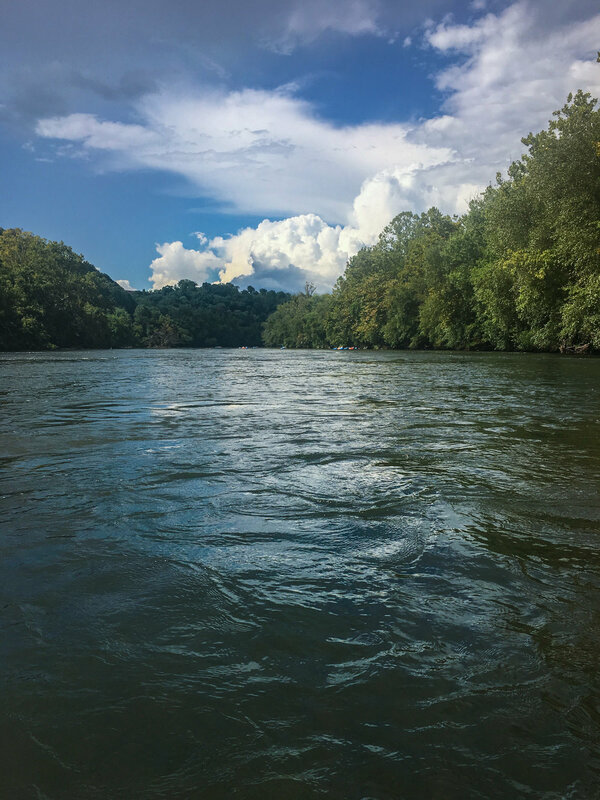 A little time on the water is one of the best ways to keep what's left of those summer vibes going and a lazy afternoon on the river is a great way to get in a little R & R before plunging headlong into the craziness that is the pending holiday season. 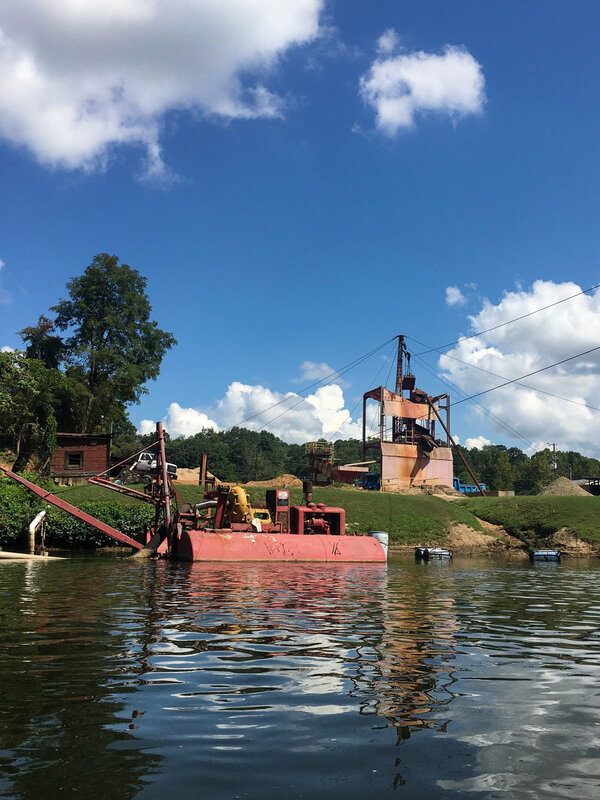 Pair that with a few stops for ice cold beer, some food trucks and a little good company, you’ve got a nice relaxing afternoon in the mountains. TIP | Don't bring a lot of stuff and use a waterproof case. I used this Pelican case, which is just big enough for an iPhone, I.D. and a little cash with some extra room to space. It also had a hook for a carabiner, so all I had to do was clip it on one of the tube straps and forget about it. 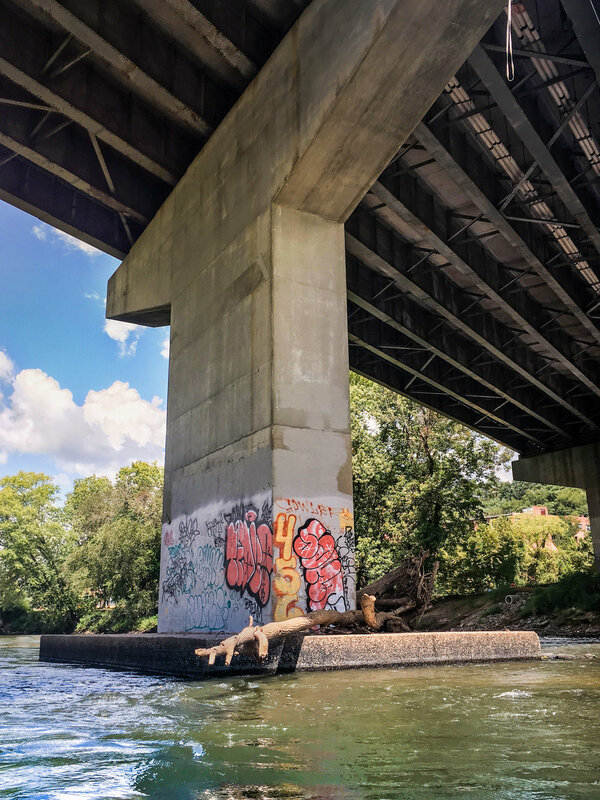 ZEN TUBING | We didn't want to put a whole lot of thought into the process and Zen Tubing took a lot of the logistics out of the mix by shuttling us straight to the drop in point. I call that a win. NEW BELGIUM | Not sure why I haven't been to New Belgium in Asheville yet, but they had one of the most interesting selections of sours on tap and I wanted to try the all. 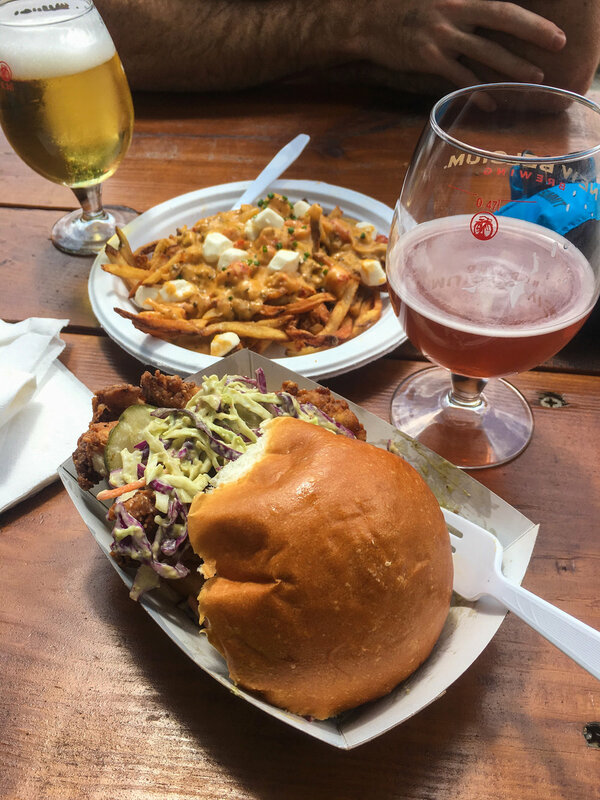 I'm not usually one for fruity beers, but after a few hours baking in the sun I needed something a little more refreshing and the Mural Agua Fresca Cerveza hit the spot along with a fried chicken sandwich and avocado slaw from the Root Down food truck. SALVAGE STATION | Then we floated down a bit more before stopping at the Salvage Station to escape a pending storm. Honestly the storms themselves aren't much of an issue (just pull off to the side), but be forewarned it gets a little chilly after a long day in the sun. We took the opportunity to enjoy another round and listen to some live music. WHAT TO DO AFTER | By the time we got home we were so tired and relaxed that all we really had energy to do was make nachos and binge watch some Parks & Rec on Netflix.